Western Australia has been home to mining for centuries, evolving from ochre pits excavated by Aboriginal peoples for rituals, art and ceremonies, to a high-tech industry that can economically supply enormous quantities of resources worldwide. Global leadership in innovation and technology adoption has supported this growth. Here are seven of the best local examples. The first floating gas liquefaction project approved in the world was Shell’s Prelude FLNG, with the largest vessel ever constructed built in South Korea and now anchored off the coast of Broome. Prelude was a project with a true global outlook, with billions of foreign investment dollars, a global manufacturing chain, local workforce, and overseas demand unlocking a valuable local resource. Perth also plays a role in refining offshore technology, with the University of Western Australia’s Centre for Offshore Foundation Systems and Curtin University’s Sino-Australian Joint Research Centre for Ocean Engineering two examples. Rio Tinto’s auto haul rail program is one example of how WA’s mining businesses have led the world in the adoption of technology. Rio invested about $1 billion to introduce a system of autonomous rail cars on its 1,700km rail network. The big iron ore miners have also been early adopters of autonomous trucks and drill rigs, all monitored by operations centres in Perth, thousands of kilometres from the equipment. Automation improves labor productivity and increases the amount of a commodity that can be moved by each employee, lowering costs. A worker can then monitor 10 trucks, carrying 10 times the amount of iron ore, rather than driving one. More recently Fortescue Metals Group has announced it will work on applying autonomous vehicle technology in urban areas. About $50 billion of exports move through Port Hedland annually, making it quite possibly WA’s most valuable infrastructure asset. In the 2018 financial year, there were shipments of 520 million tonnes, and more than 6,000 vessel movements. Exports have grown from about 200mtpa in 2011. The phenomenal increase has been achieved through minimal capital expenditure and a focus on asset squeezing, using big data and new technology to optimise ship movements. That has enabled the state’s biggest iron ore miners to lift output, and a fourth to enter the industry, without a need to build a new outer harbour at a cost of roughly $20 billion. 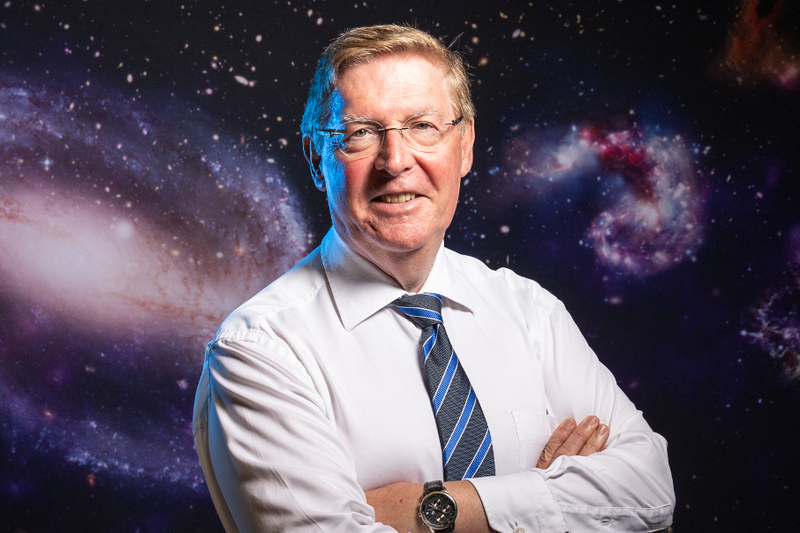 The Perth-based energy business has worked with IBM and NASA for data analytics and robotics. Five NASA anthropomorphic robots are used to test ideas for improved safety and efficiency in maintenance, while IBM’s Watson AI system is used to cut down research times and improve corporate knowledge retention. 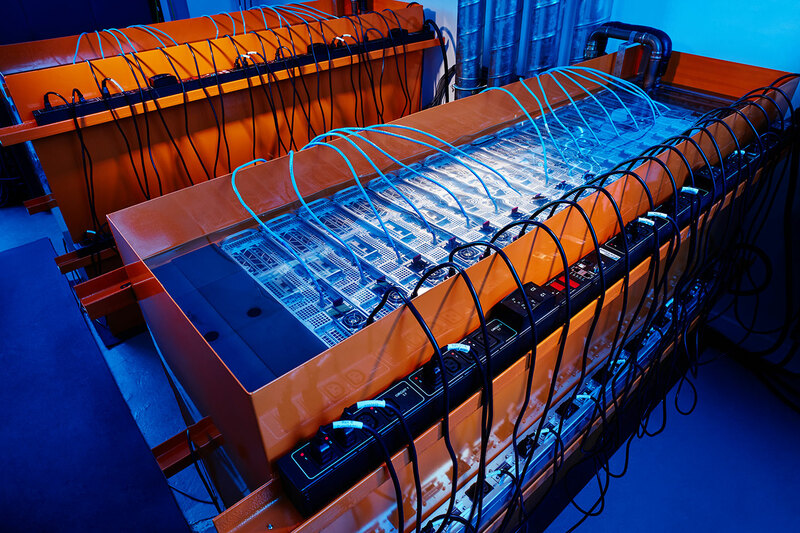 The most powerful supercomputer in the Southern Hemisphere is in a basement on Kings Park Road. DownUnder GeoSolutions’ Bruce computer has 23 single precision petaflops of capacity and is used for geophysics calculations. DownUnder also invented a fluid-immersion system to keep servers cool replacing fans and chipping about 45 per cent off power costs. Some cities are famous for building upwards, but in Kalgoorlie the biggest triumph came from digging. The Fimiston Open Pit mine, known as the super pit, is 600 metres deep and was created in 1989 after the amalgamation of numerous tenements. It has produced nearly 20 million ounces of gold. One early example of WA innovation was the Warman Pump, designed in 1938. It was created by WA School of Mines graduate Charles Warman in Kalgoorlie, when he wanted a more efficient and reliable slurry pump. In the years following, the pumps have been sold and manufactured around the world, although the business was bought out by UK-based Weir Group in 1999.